It seems as if we are finally witnessing the rebirth of the electric car. For those of you who remember the EV1, made and leased by GM in the late 90’s, will recall that electric cars once before had seemed like a possibility, but they were literally buried before they had a real life. If you don’t know the story behind this car there is a 2006 documentary, Who Killed the Electric Car which tells the story of their demise, and is very informative about electric cars in general. 1. Electricity is cheaper than gas, and can come from renewable resources such as solar and wind power. 2. Electric cars pollute less than gas-powered cars (especially when renewable energy sources are used to generate the electricity). 3. 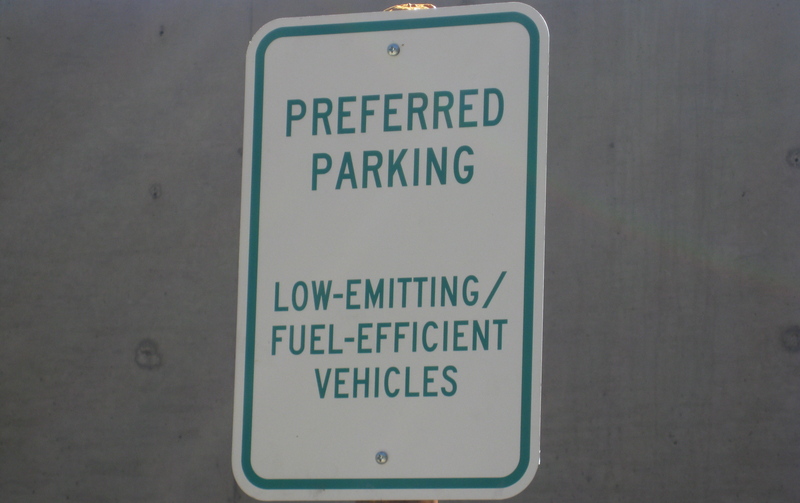 Electric cars are much more reliable and require less maintenance than gas-powered cars. You don’t even need to get your quarterly oil change! 4. By using domestically-generated electricity rather than relying on foreign oil, we can achieve energy independence and will no longer need to engage in costly wars in the Middle East to secure an energy supply. 5. Electric cars can utilize the existing electric grid rather than require the development of a new, expensive energy infrastructure (as would be the case with hydrogen). Today in the NY Times a story ran about how a few key cities are preparing themselves for the introduction of main stream electric cars later this year. There already are about 150 Tesla roadsters on the road and Mini-Cooper has a test lease program of 450 electric vehicles, but we are now talking about a much larger scale with the arrival of Nissan’s Leaf, which will be able to travel 100 miles on a charge, as well as the Chevy Volt. The cities mentioned in the article are San Francisco, Portland, Ore., and San Diego, although several thousand Leafs will be delivered to California, Arizona, Washington state, Oregon and Tennessee. Since the cars need to be plugged in and charged there must be an appropriate infrastructure to make this work, which means cooperation between utilities, the automakers and of course the companies creating the charging stations. How big could this be? Well in San Francisco the building code will be revised to require that new structures be wired for car chargers. 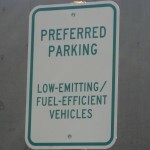 As mentioned above there are many benefits to electric vehicles. Battery powered motors are more efficient than gasoline engines and of course produce far less emissions, but we also have to consider the source of the electricity to see the whole picture. But the exciting news is that electricity is easily created from renewable energy sources like wind and solar. In fact at Google’s Mountain View Headquarters they have a solar powered charging station (this is such an amazing concept) that accommodates 100 cars. So another benefit of the rebirth of electric vehicles is that they could be a spark for more interest in these clean sources of energy to power them. If anyone wonders if there will be a demand for these new EV’s take note, in Berkeley one out of five cars sold today is a hybrid Prius, so obviously the public definitely wants choices that are good for the environment.